Apple is holding its second launch event this fall on Tuesday in Brooklyn, New York. In September, Apple debuted new iPhones and Apple Watch models. So most analysts and observers expect this event to focus on high-end iPad Pro models, faster MacBooks and Mac desktops, and potentially even a surprise. Thanks to a series of reports, we have a good idea what Apple could launch on Tuesday. 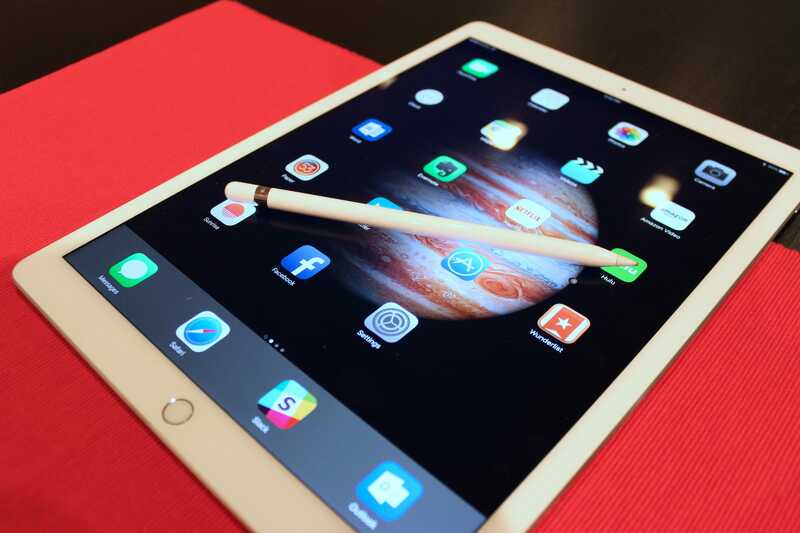 Apple could launch two new iPad Pro models. These updated iPads could have Apple’s Face ID sensor, a USB-C charging port, and a screen that goes from edge-to-edge. You can also expect the new iPads to have powerful A-series chips with custom graphics processors. Bloomberg reports that its look will include “squared-off sides” like the iPhone 5S. The current version of the iPad Pro starts at $US649. These iPad Pros will also come with an updated version of Apple’s stylus, called Pencil. 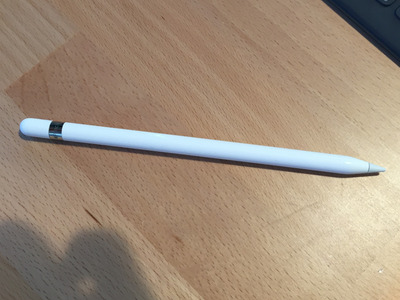 The current Apple Pencil is sold separately and costs $US99. Apple could finally release an updated version of its fan-favourite MacBook Air, which is currently the most affordable laptop in its lineup, starting at $US999. Rumours point to a 13-inch screen with a higher pixel density than the current version’s 1440 x 900 resolution, which was introduced in 2010. Apple is also expected to upgrade other Macs — including the iMac, iMac Pro, and 12-inch MacBook Pro — with faster processors and upgraded internals. 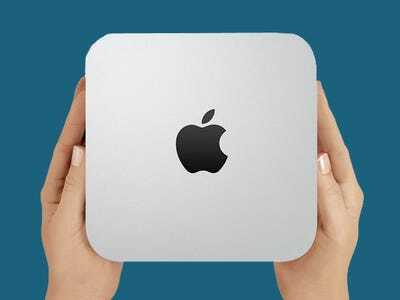 The Mac Mini is Apple’s most affordable desktop, and rumours point to the little box getting its first update since 2014. It currently starts at $US499, but the price could go up, considering rumours say that Apple’s going to add a lot of pro-focused power to the mini desktop. Last year, Apple said its wireless charger, AirPower, would launch “in 2018.” Tuesday would appear to be Apple’s last chance to launch the charger with a bang. 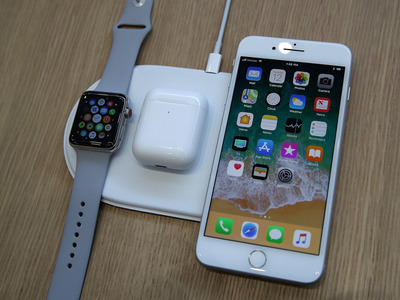 AirPower is different from other wireless charging pads because it can charge multiple devices at once – like an iPhone, Apple Watch, and even AirPods, if Apple releases a wireless charging case. 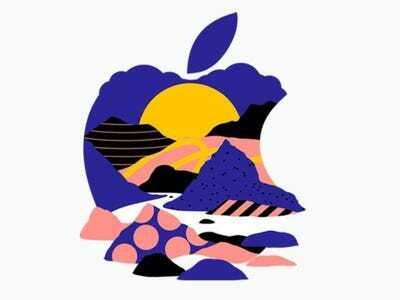 Apple is also expected to give the event a major focus on creativity, like drawing, painting, and programming. Adobe announced a full version of Photoshop for iPads last month, and each invite to the event came with a unique illustrated Apple logo, suggesting a focus on drawing as well. Is there room for a surprise? 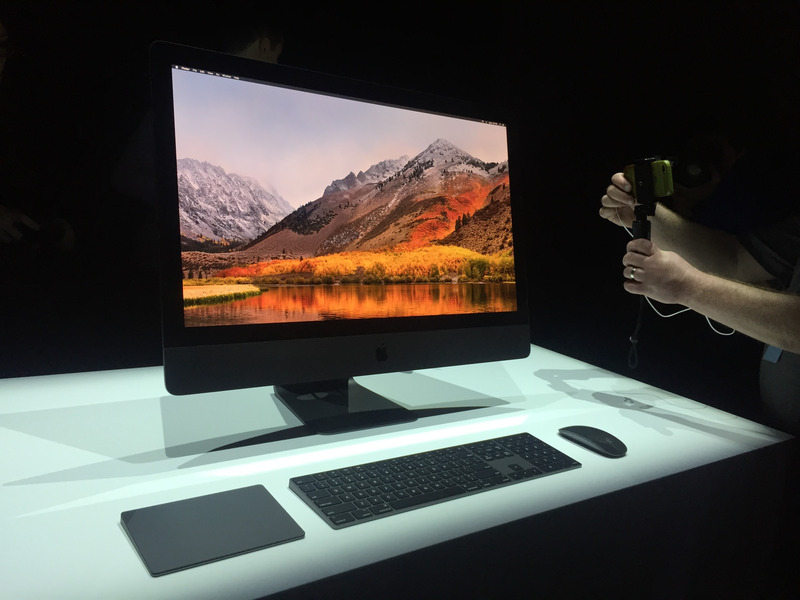 The biggest question is if Apple will announce an external monitor for its desktop computers. After all, users would need a screen for the Mac Mini, which doesn’t come with one. 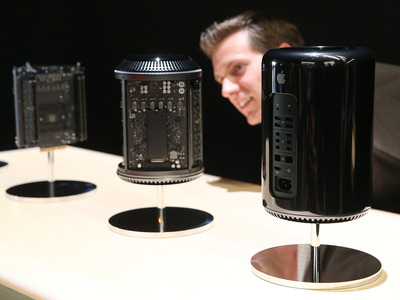 Apple said last year it was working on a “modular” high-end Mac Pro, which would come with a high-resolution screen, potentially with a 5k or 8k resolution. Apple could preview its new most-expensive desktop, which would also give it a chance to announce its new pro display – and some Apple observers are even speculating that a USB-C monitor could work with the new iPad Pros. 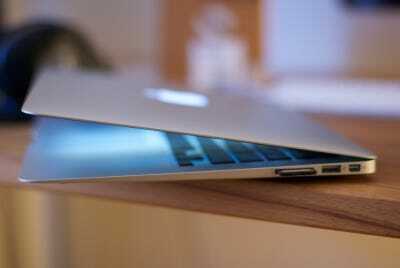 Business Insider will cover everything Apple announces live from Brooklyn as it happens.